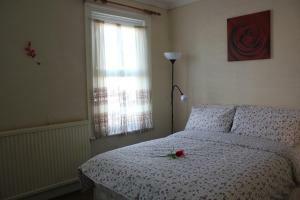 Located in London, this apartment is 1.9 km from Olympic Stadium. The unit is 3.3 km from Victoria Park. Free WiFi is featured . The kitchen features an oven, a microwave and a toaster, as well as a kettle. See all Dunmow Apartment reviews..